One of the strangest yet most intriguing aspects of Friedrich Nietzsche’s ideas is his repeated enthusiasm for a concept that he called amor fati (translated from Latin as ‘a love of one’s fate’, or as we might put it, a resolute, enthusiastic acceptance of everything that has happened in one’s life). The person of amor fati doesn’t seek to erase anything of their past, but rather accepts what has occurred, the good and the bad, the mistaken and the wise, with strength and an all-embracing gratitude that borders on a kind of enthusiastic affection. I want to learn more and more to see as beautiful what is necessary in things; then I shall be one of those who makes things beautiful. Amor fati: let that be my love henceforth! I do not want to wage war against what is ugly. I do not want to accuse; I do not even want to accuse those who accuse. Looking away shall be my only negation. And all in all and on the whole: some day I wish to be only a Yes-sayer. My formula for greatness in a human being is amor fati: that one wants nothing to be different, not forward, not backward, not in all eternity. Not merely bear what is necessary, still less conceal it… but love it. In most areas of life, most of the time, we do the very opposite. We kick violently against negative events – and do not accept their role in our lives. We do not love and embrace the flow of events. We spend a huge amount of time taking stock of our errors, regretting and lamenting the unfortunate twists of fate – and wishing that things could have gone differently. We are typically mighty opponents of anything that smacks of resignation or fatalism. We want to alter and improve things – ourselves, politics, the economy, the course of history – and part of this means refusing to be passive about the errors, injustices and ugliness of our own and the collective past. Nietzsche himself, in some moods, knows this defiance full well. There is much emphasis in his work on action, initiative and self-assertion. His concept of the Wille zur Macht, or Will to Power embodies just this attitude of vitality and conquest over obstacles. However, it is one of the most beautiful aspects of Nietzsche’s thinking that he is aware that, in order to lead a good life, we need to keep in mind plenty of opposing ideas and marshall them as and when they become relevant. We don’t – in Nietzsche’s eyes – need to be consistent, we need to have the ideas to hand that can salve our wounds. Nietzsche isn’t therefore asking us to choose between glorious fatalism on the one hand or a vigorous willing on the other. He is allowing us to have recourse to either intellectual move depending on the occasion. He wishes our mental toolkit to have more than one set of ideas: to have, as it were, both a hammer and a saw. Certain occasions particularly need the wisdom of a Will driven philosophy; others demand that we know how to accept, embrace and stop fighting the inevitable. 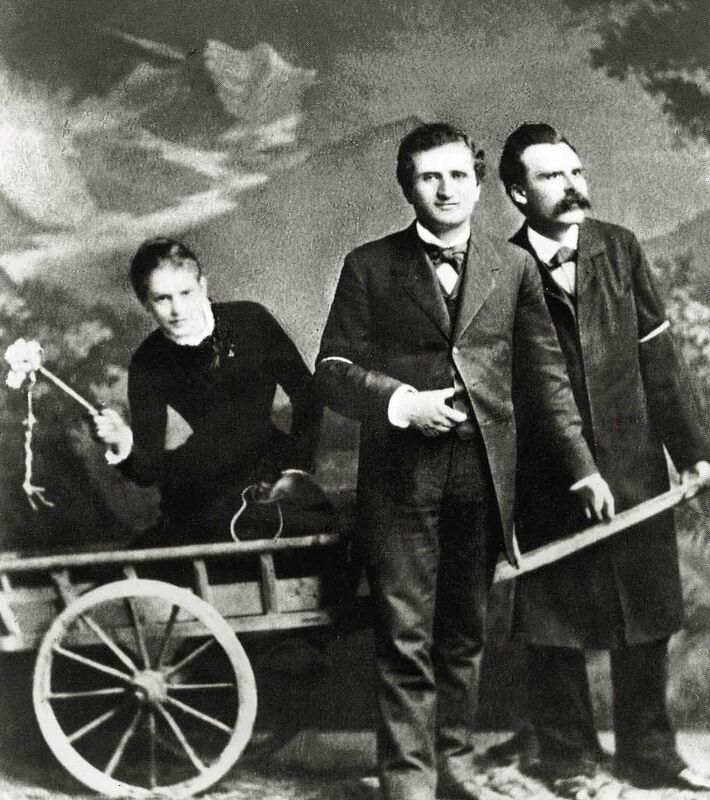 In Nietzsche’s own life, there was much that he had tried to change and overcome. 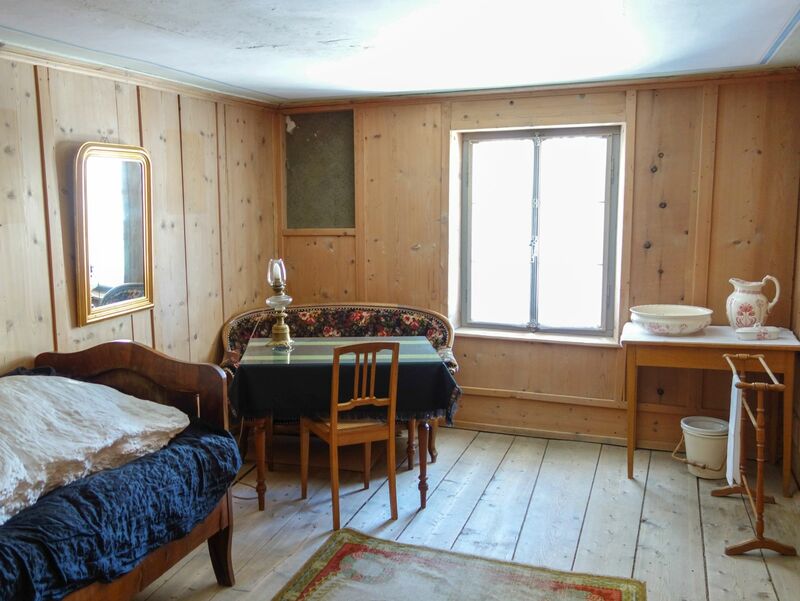 He had fled his restrictive family in Germany and escaped to the Swiss Alps; he had tried to get away from the narrowness of academia and become a freelance writer; he had tried to find a wife who could be both a lover and an intellectual soulmate. It was because such thoughts – and every one of us has our own distinct variety of them – can ultimately be so destructive and soul-sapping that the idea of ‘amor fati’ grew compelling to Nietzsche. Amor fati was the idea that he needed in order to regain sanity after hours of self-recrimination and criticism. It’s the idea we ourselves may need at 4 a.m. finally to quieten a mind that has started gnawing into itself shortly after midnight. It’s an idea with which a troubled spirit can greet the first signs of dawn. At the height of the mood of amor fati, we recognise that things really could not have been otherwise, because everything we are and have done is bound closely together in a web of consequences that began with our birth – and which we are powerless to alter at will. We see that what went right and what went horribly wrong are as one, and we commit ourselves to accepting both, to no longer destructively hoping that things could have been otherwise. We were headed to a degree of catastrophe from the start. We know why we are the desperately imperfect beings we are; and why we had to mess things up as badly as we did. We end up saying, with tears in which there mingle grief and a sort of ecstasy, a large yes to the whole of life, in its absolute horror and occasional moments of awesome beauty. In a letter to a friend written in the summer of 1882, Nietzsche tried to sum up the new spirit of acceptance that he had learnt to lean on to protect him from his agony: ‘I am in a mood of fatalistic ‘surrender to God’ ⎯ I call it amor fati, so much so, that I would be willing to rush into a lion’s jaws’. And that is where, after too much regret, we should learn sometimes to join him.